Unlike many other disabilities, Autism is an invisible disability. So are the possibilities and special abilities around it. Children on autism spectrum have the potential to progress beautifully when provided with appropriate early intervention services and turn into autistic adults who are perfectly capable of getting into open employment provided they receive adequate training in the necessary job skills as well as the soft skills required in work places. Unfortunately this is not the case in reality. Out of over 18 million Indians, impacted with this lifelong neurological condition, a developmental disorder, only 1% make upto the high school and only 7% of individuals on the spectrum manage to secure meaningful open employment. OACE, a registered non profit organisation, along with a group of special educators and parents aim to change this scenario in its own capacity. We are in the process of setting up a Digital Learning and Creative Activity Center for Autistic and development delayed children,in collaboration with Miracke Kids School in Whitefield, Bangalore. 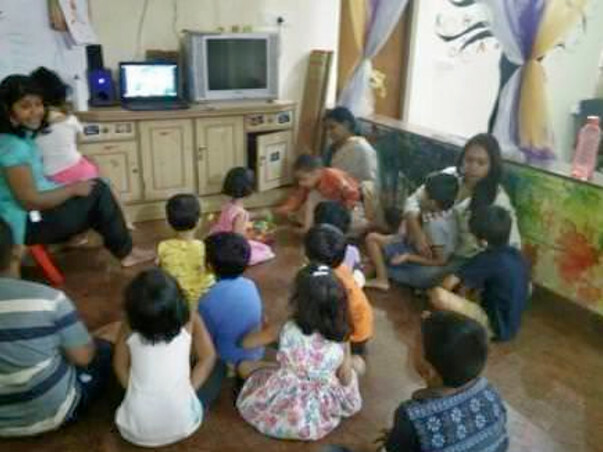 At the center we aim to reinforce and harness the potentials of individuals with Autism Spectrum Disorders through the indigenous technology based solutions, integrated with art based practices, for early interventions and in later stage for their job training, in order to give them a chance to become productive citizens of the society. 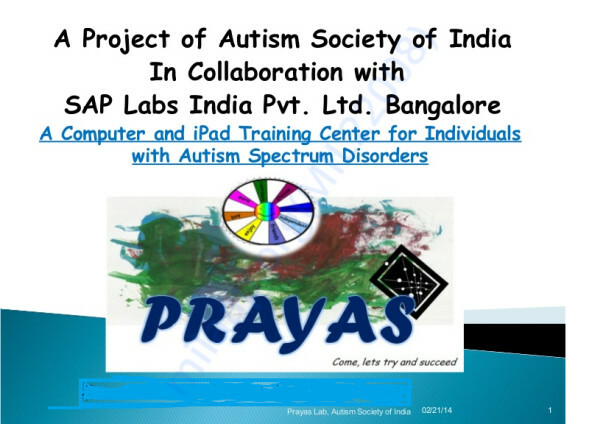 This center will cater not only to the computer skills training but also strengthens the special skills/abilities, creative flairs exhibited by individuals with Autism Spectrum Disorder. We shall be running add-on module of technology based training which follows a process curriculum. The money collected will be used to buy computers/laptop to set up the center. 5 computers are being set up in the center and a team of teachers, special educators, therapists, and artists are working on developing a special academic and vocational learning curriculum for differently abled children. The news about the center is being spread via pamphlet and social media. The capacity building prog is on for the internal staff and teachers in which they are learning how to use artistic techniques to teach. Center will run academic and creative courses like pottery, art, dance and digital learning.